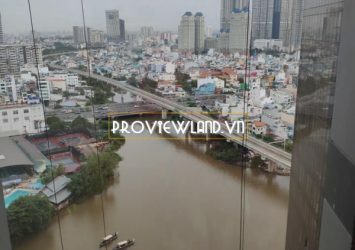 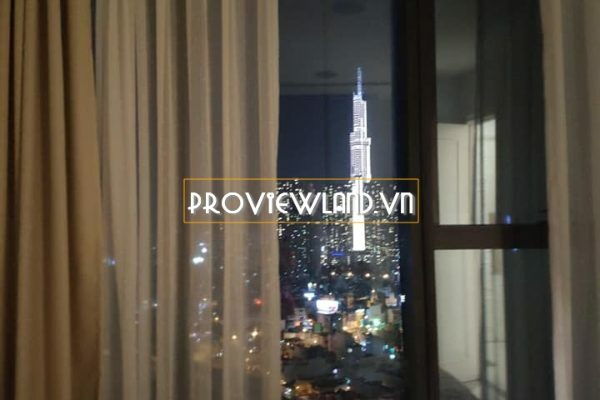 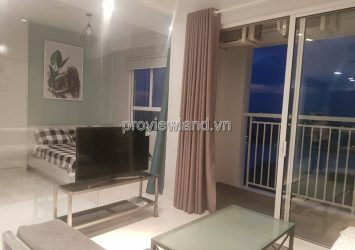 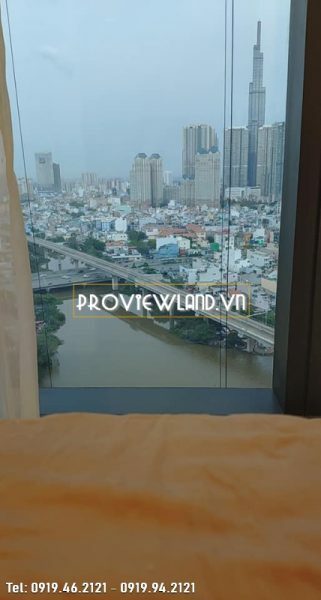 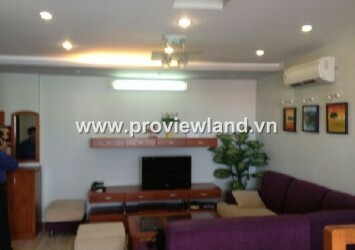 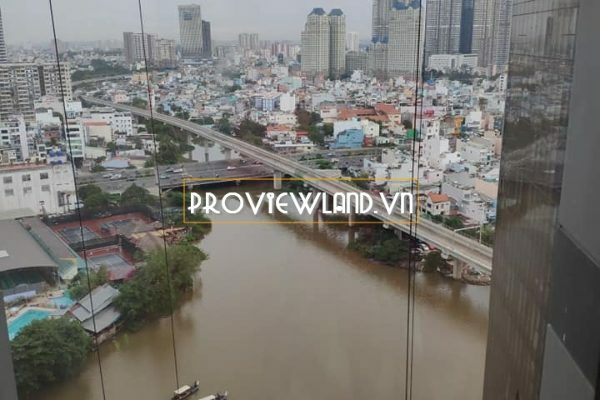 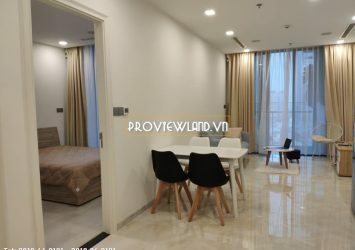 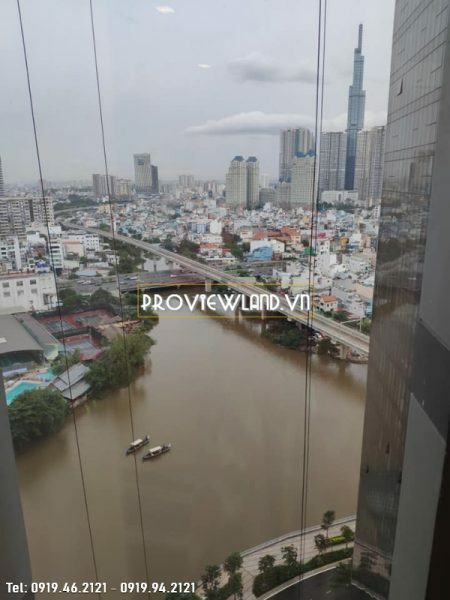 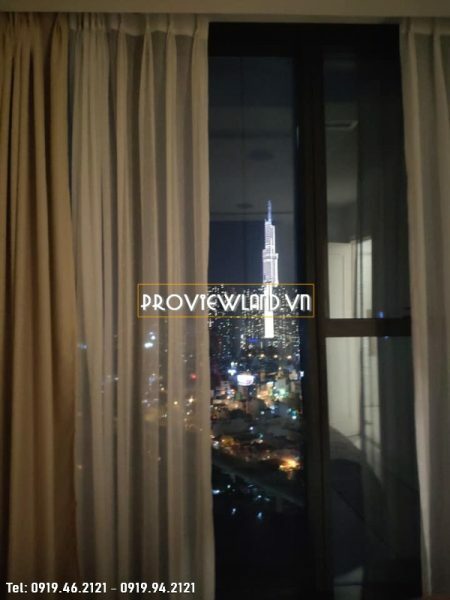 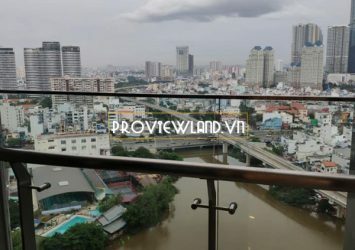 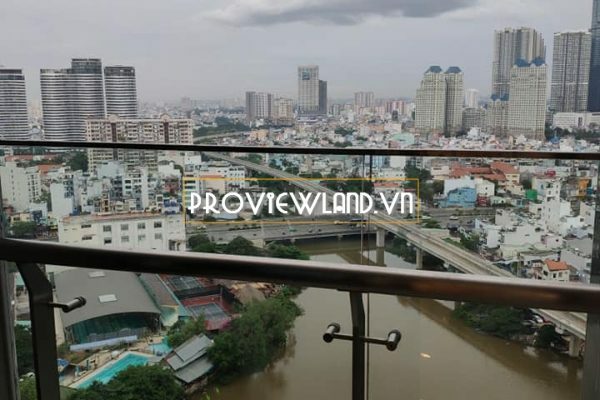 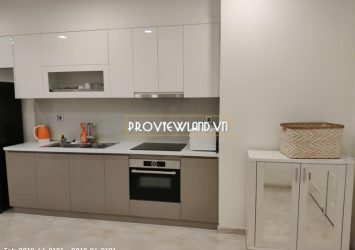 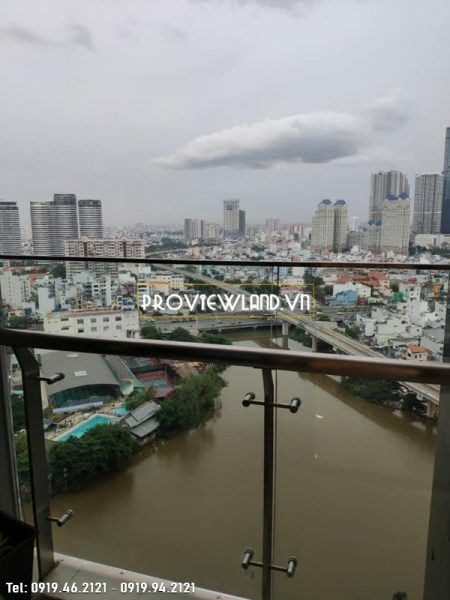 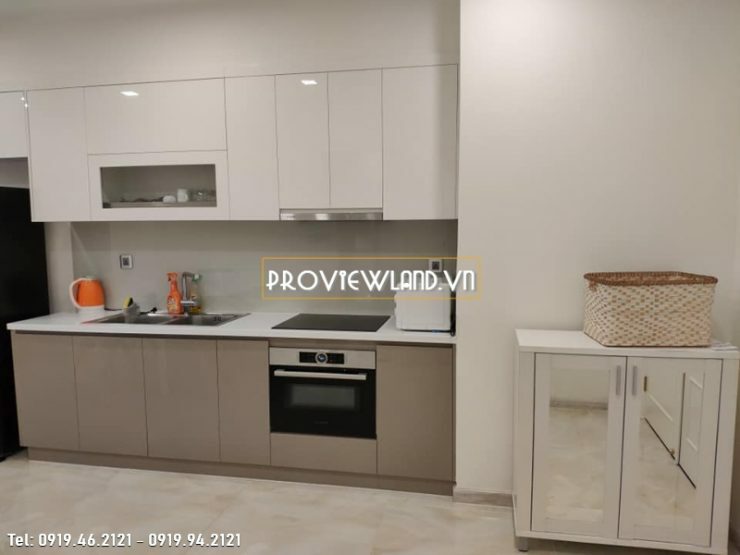 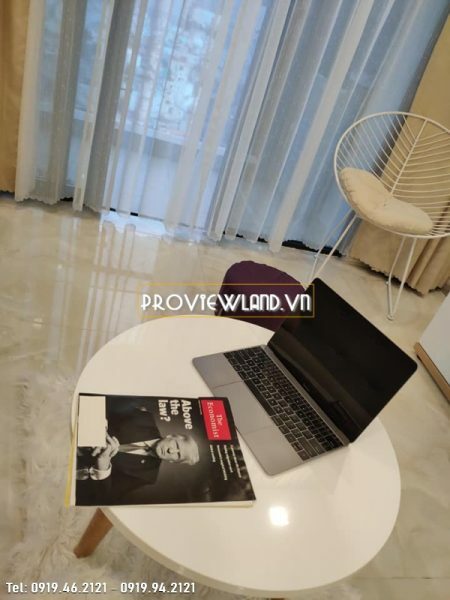 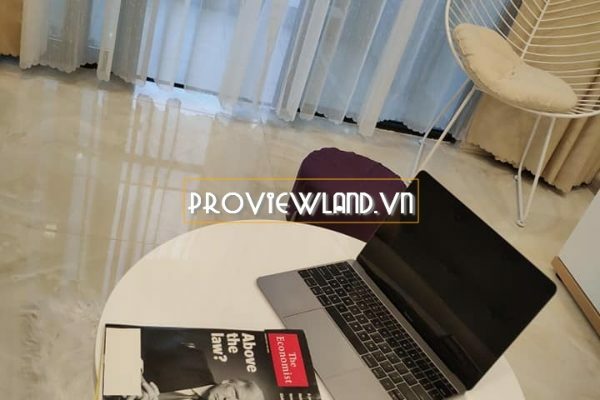 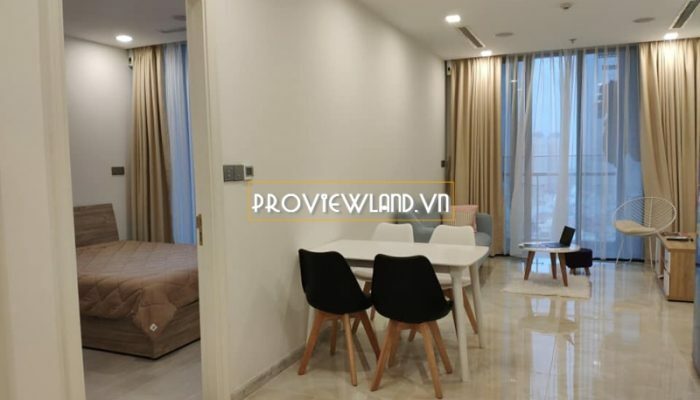 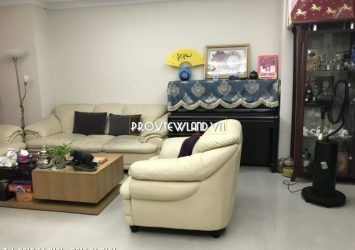 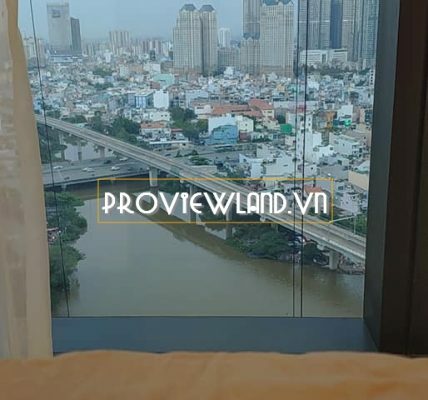 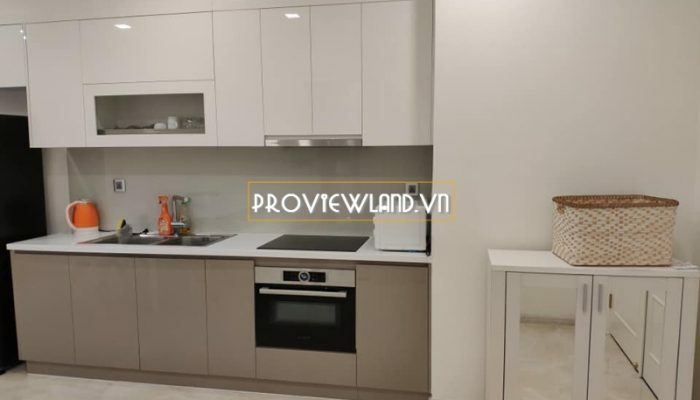 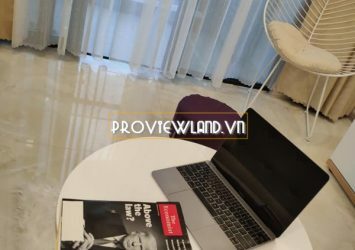 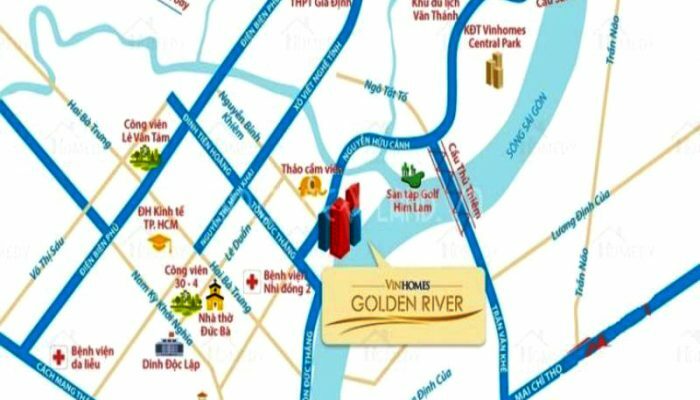 Apartment for rent in Vinhomes Golden River District 1 covers an area of 50m2, including 1 bedroom and 1 bathroom, living room, dining room and kitchen. 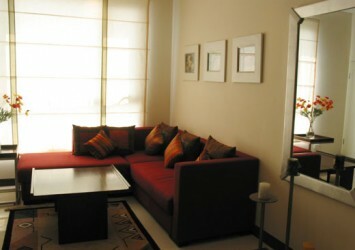 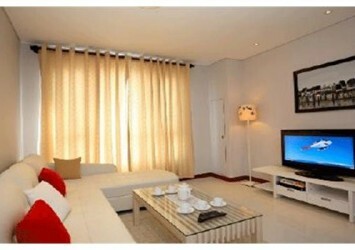 The apartment for rent has been fully equipped with high-class furniture, located in Aqua 3 Block with city view balcony. 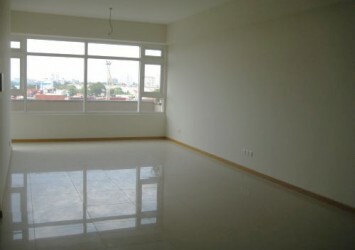 Rental price: $ 1,100 / Month. 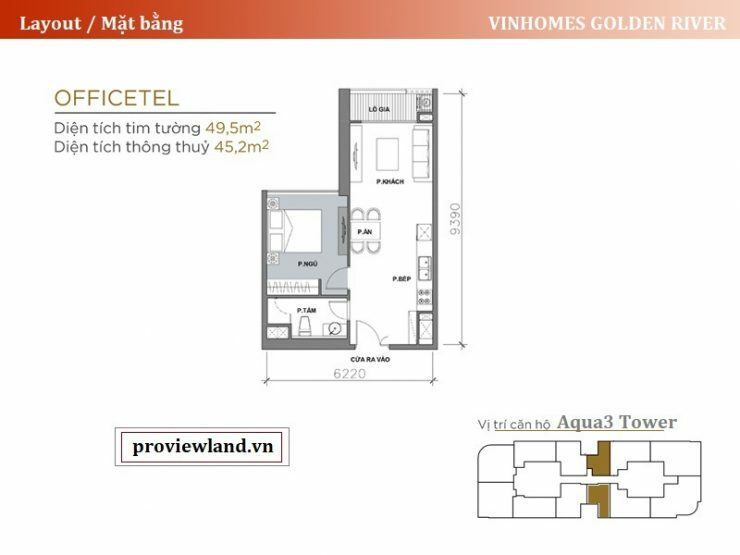 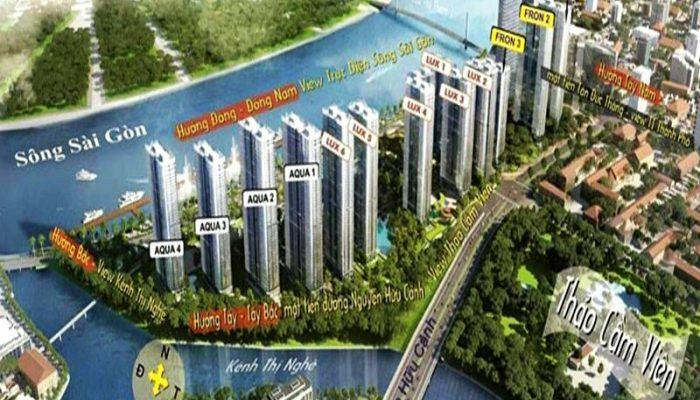 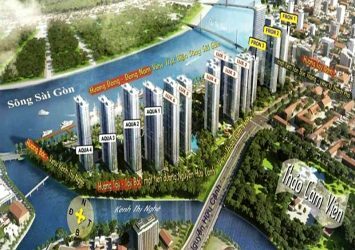 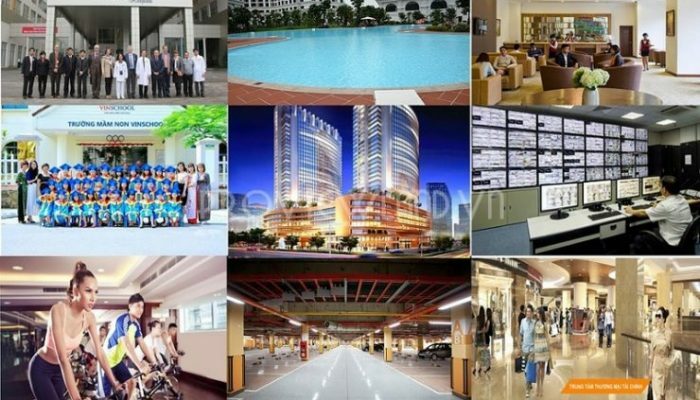 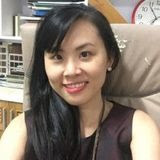 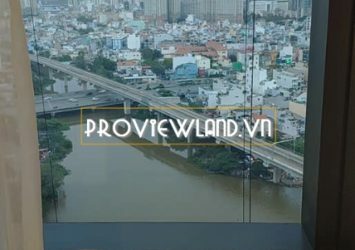 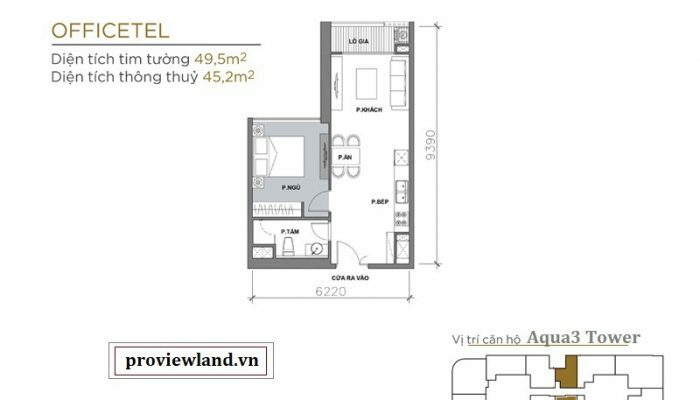 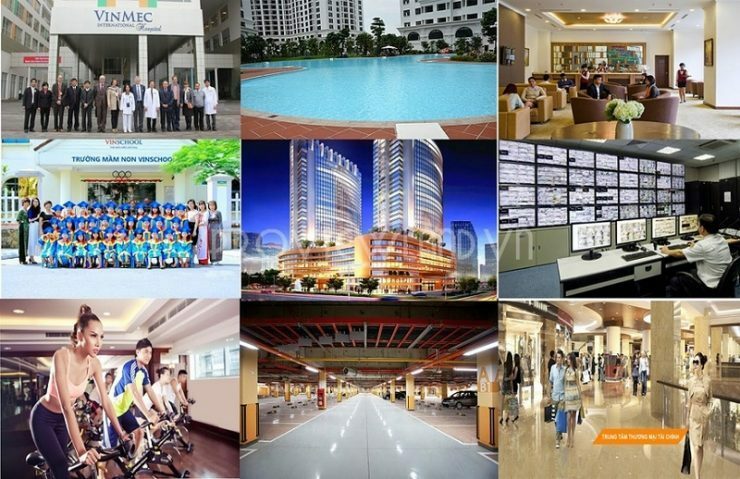 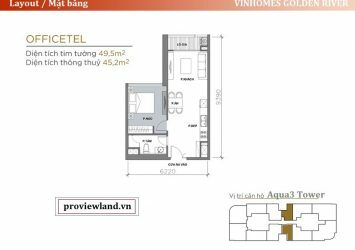 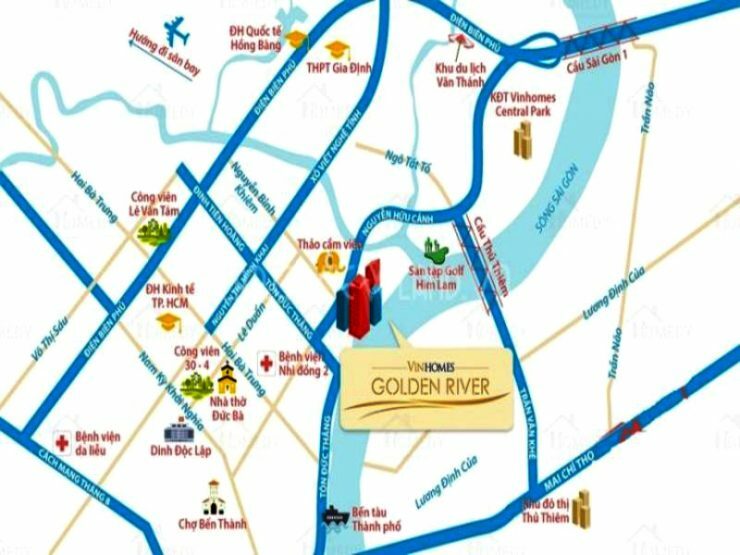 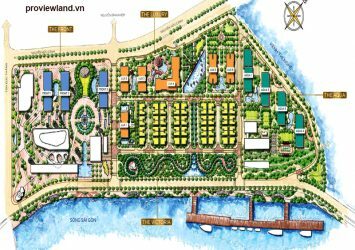 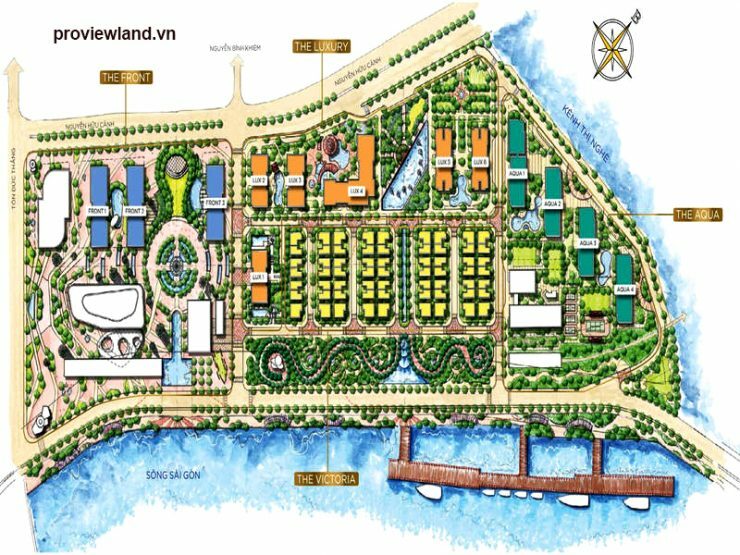 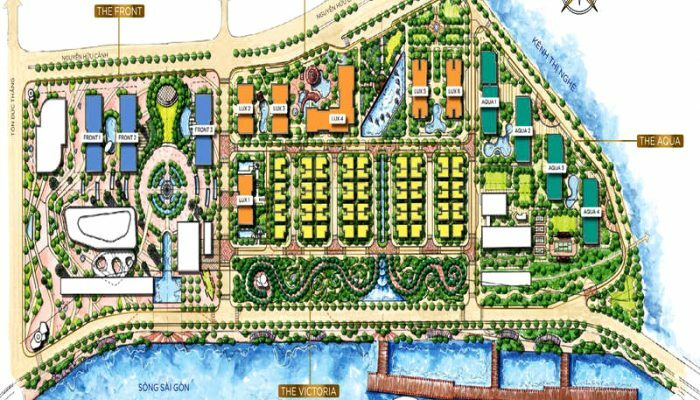 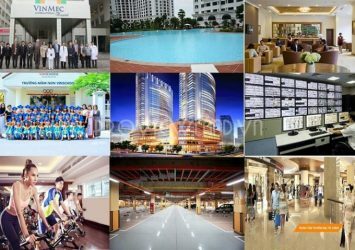 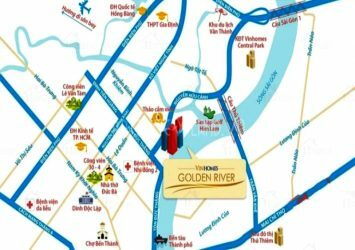 Vinhomes Golden River District 1 is located in Ton Duc Thang, Ben Nghe, District 1.